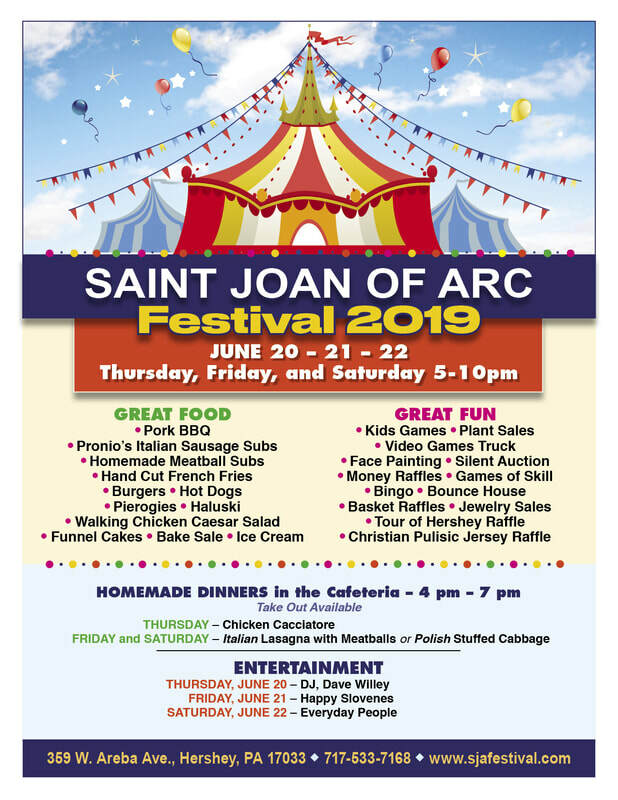 In a few short weeks the festival lights will be hung and our 45th Parish Summer Festival will kick off! The tradition of celebrating Faith, Family and Fun continues. 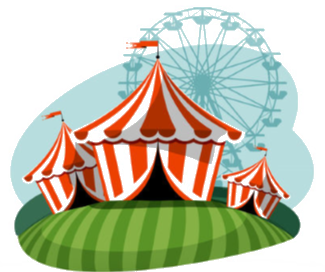 The dedicated members of the Festival Committee have been actively working for months to provide a parish gathering and social event that truly offers something for everyone. So mark your calendar now to join us on June 20th, 21st and 22nd from ﻿﻿﻿5:00 PM to 10:00 PM﻿﻿﻿.